A timeless golden beige - consistent colour. 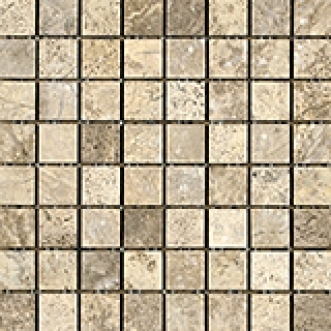 Polished/Honed Mosaic sizes on mesh-mounted sheets in size 12"x12" (nominal). Natural Stones should be sealed with a penetrating Sealer before grouting.